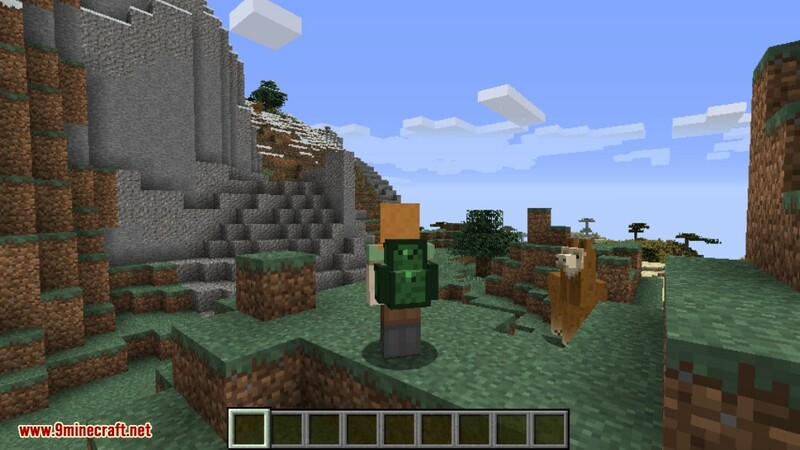 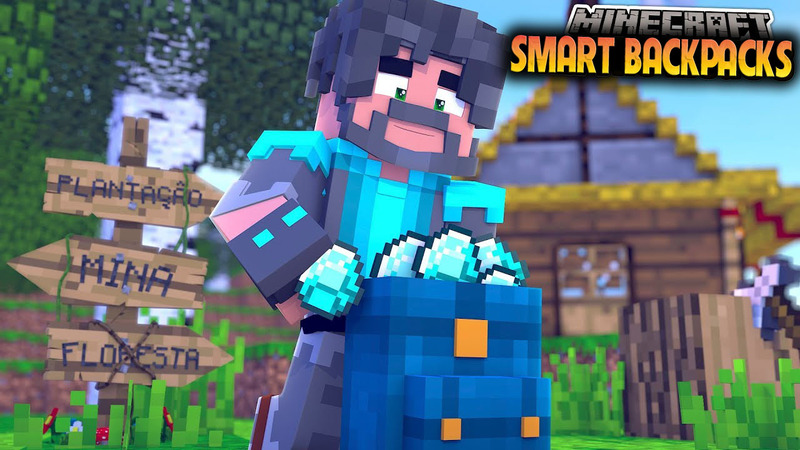 Smart Backpacks Mod 1.12.2 adds backpacks of varying sizes that can be upgraded with various upgrades. 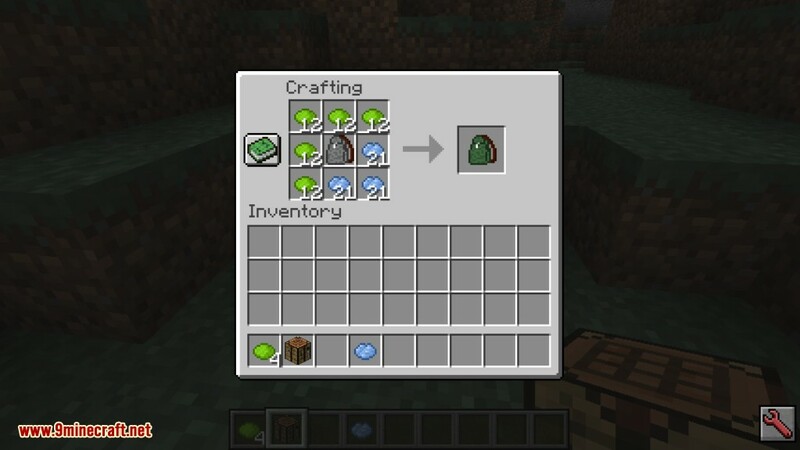 Currently the mod features 30 upgrades with each upgrade doing something specific. 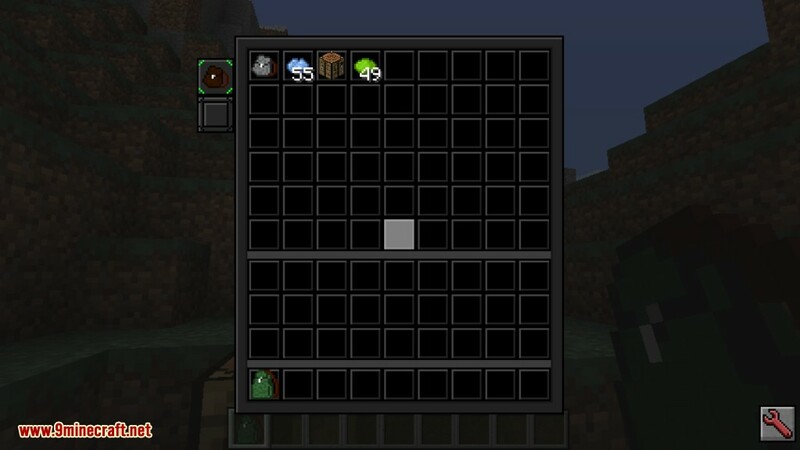 4 tiers of backpacks, each next providing more item storage and more upgrade slots. 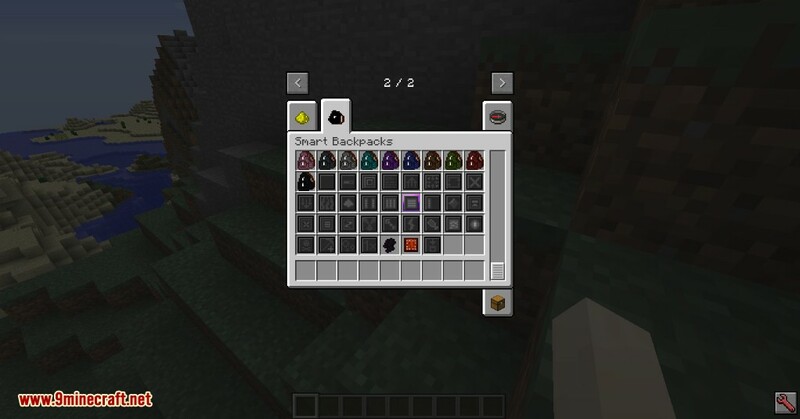 Backpacks can be worn on the back by pressing a specific key (default Shift+B). 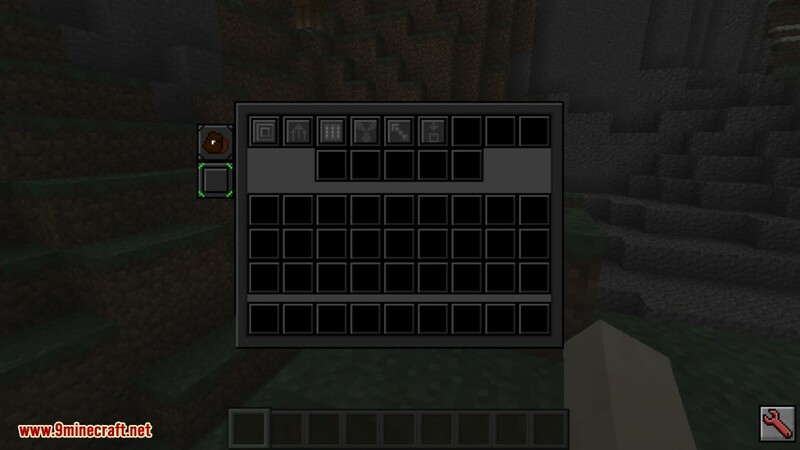 This back slot is separate from your chestplate slot. 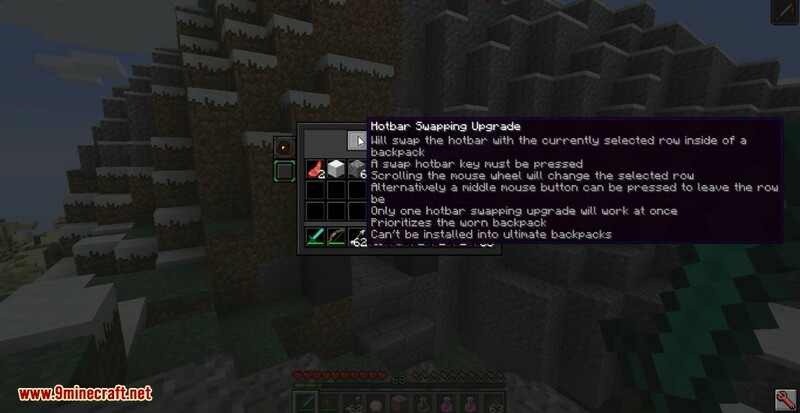 Usually you can’t insert the same upgrade twice with a few exceptions. 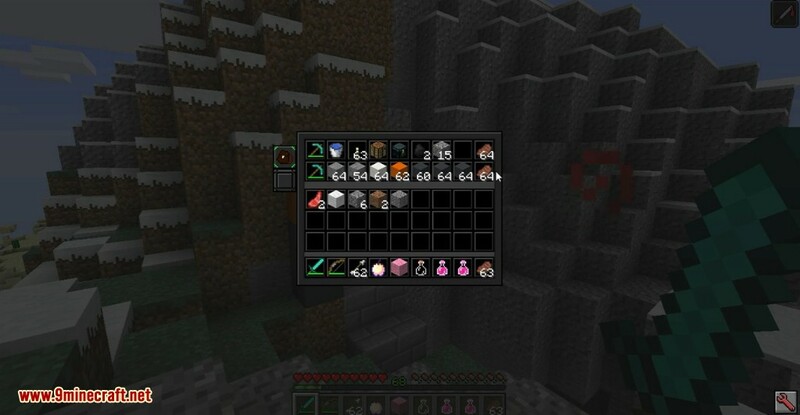 Void items (either completely or leaving 1 stack). 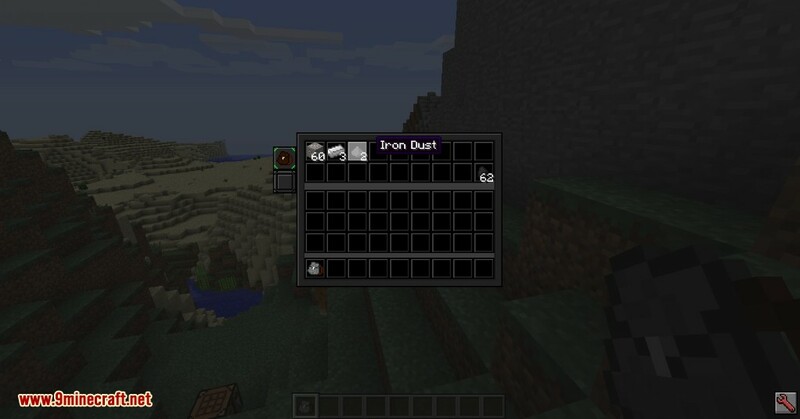 Grind items into dusts (doubles ore output). 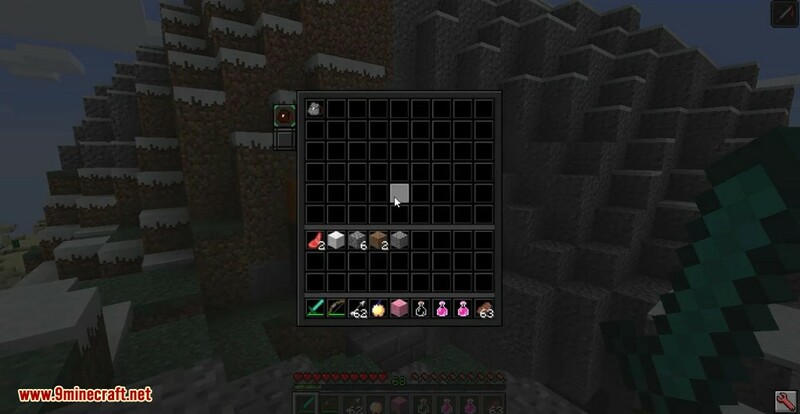 Compress (3×3 or 2×2 craft) items inside of it.